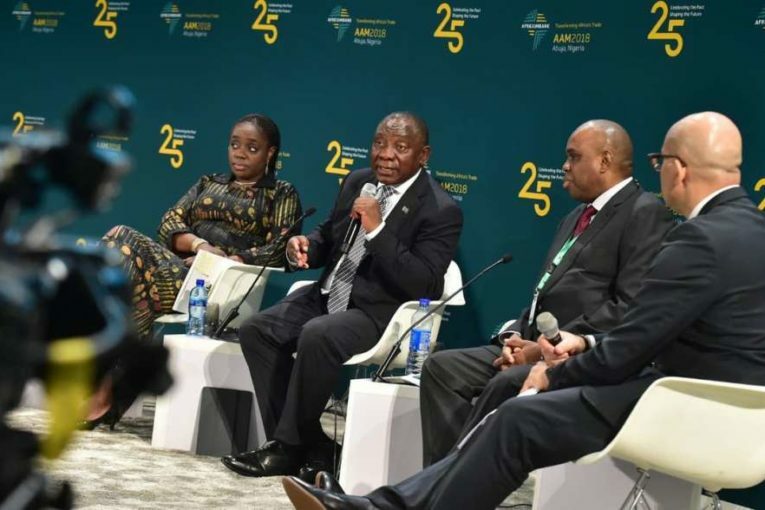 South African President Cyril Ramaphosa says the African Continental Free Trade Area (AfCFTA) would provide the integrated and diversified markets that will unlock Africa’s full productive capacity. 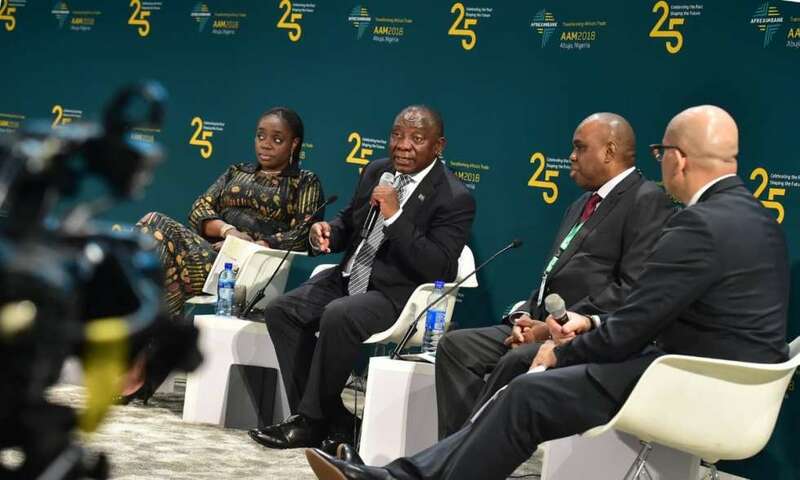 In a keynote address just concluded Annual Meetings and 25th Anniversary celebrations of the African Export-Import Bank (Afreximbank) in Abuja; President Ramaphosa said that the AfCFTA held enormous opportunities for the growth of the economies of the African continent. 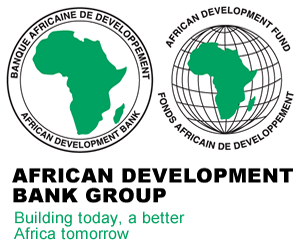 In his address, Dr Benedict Oramah, President of Afreximbank, welcomed the signing of the AfCFTA agreement by 44 African nations in Kigali in March and said that it will accelerate the integration of Africa markets, foster regional value chains and promote dynamic competitive advantage across Africa for certain kinds of goods as well as boost employment. Kemi Adeosun, Nigeria’s Minister of Finance said that continued infrastructure improvements and focus on trade, particularly regional trade, would drive sustainable growth. She commended Afreximbank for its role during the last global recession when it supported many African countries with trade support and lines of credit at a time when others were withdrawing from Africa.